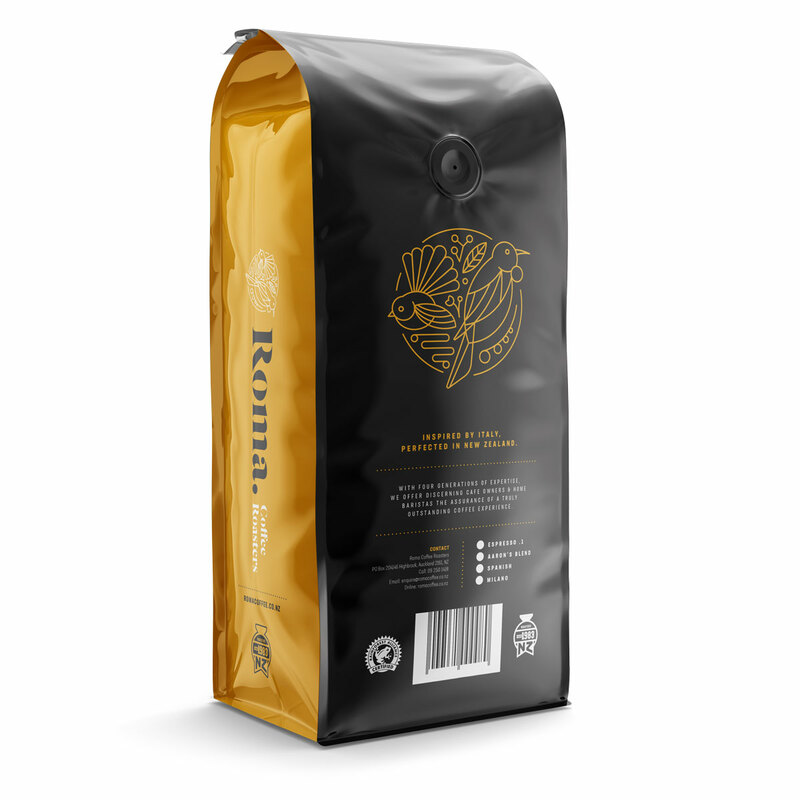 Our house coffee at our Reserve Roastery in Drury and The Factory in Pakuranga. A four origin blend developed as a coffee to perfectly cut through the milk that Kiwi coffee drinkers love so much. 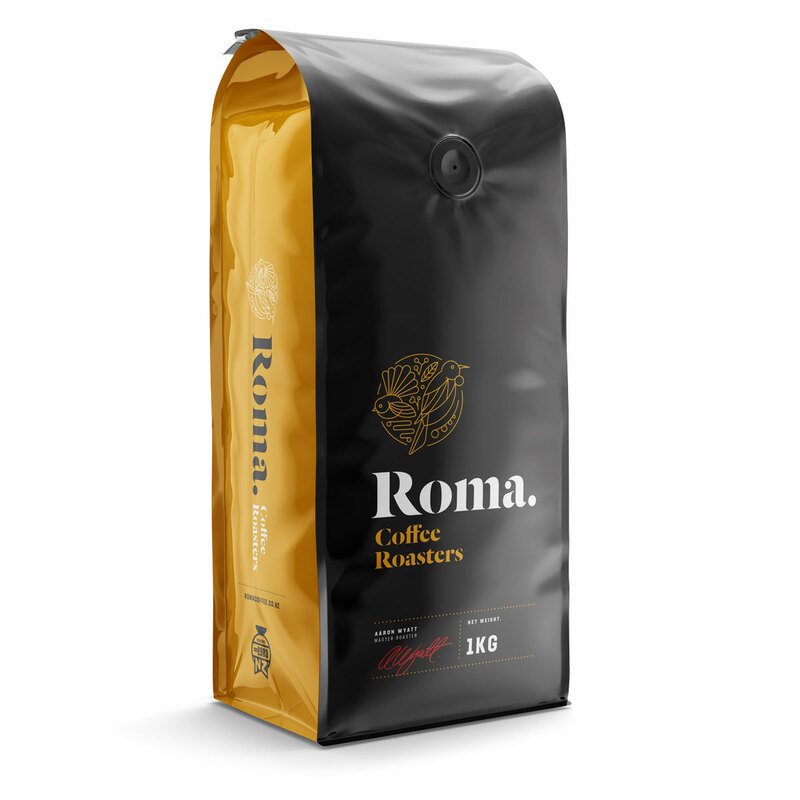 Roasted medium dark, exhibiting velvety chocolate flavours with a smooth caramel brown sugar finish.